Award-winning filmmaker Dylan Sanford sat down for an interview with FILA programmer Jeff Howard for the Discover Film podcast. Be warned, when you listen to Dylan’s hard work at film school and throughout the industry, it may make you feel lazy. Grand Jury Prize winner James Siewert calls in from NYC to talk with festival programmer Jeff Howard about his award-winning short The Past Inside The Present as well as his filmmaking history and influences. Listen to this fascinating interview! 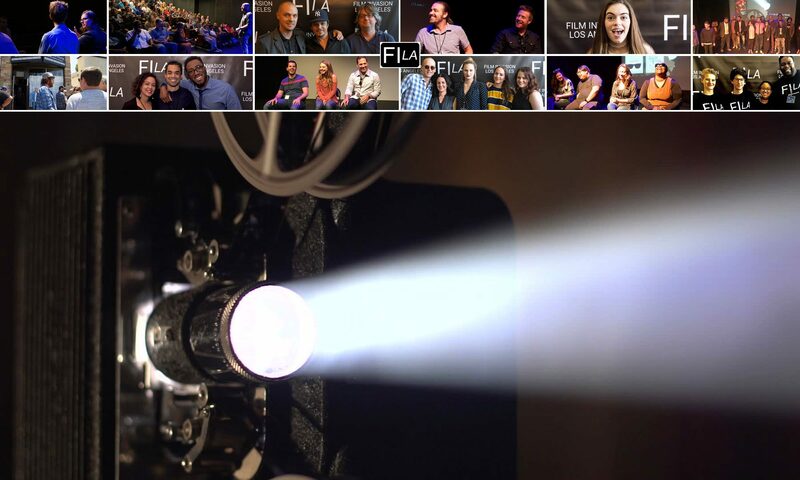 FILA programmer Jeff Howard hosts a podcast called, “Discover Film” featuring interviews with filmmakers from the festival circuit. Neil Payne’s short film Alpa Phi showed at Film Invasion Los Angeles in 2016. Neil’s work always challenges his audience, and when you listen to the podcast you learn why Neil is drawn to these subjects. FILA programmer Jeff Howard hosts a podcast called, “Discover Film” featuring interviews with filmmakers from the festival circuit. Film Invasion programmer Jeff Howard hosts a podcast called, “Discover Film” featuring interviews with filmmakers from the festival circuit, and collaborators Ashley Erin Campbell & Holland Olmstead sat down for a great talk. On this podcast you hear how being assigned a short film project in an acting class lead these two women into writing, producing and directing. Film Invasion programmer Jeff Howard hosts a podcast called, “Discover Film” featuring interviews with filmmakers from the festival circuit, and the the August 11th episode features FILA filmmaker Steve Desmond. On this podcast you hear how Steve went from film school to a full-time, working screenwriter to a director with an award winning short. You can hear Jamie’s interview on iTunes, Stitcher, Google Play, Soundcloud or at the Discover Film Website. Film Invasion head programmer Jeff Howard hosts a podcast called, “Discover Film.” This podcast features interviews with filmmakers from the festival circuit, and the August 4 episode features FILA 2016 alum Jamie Brindle. Jamie’s short film “The Catcher” won a Grand Jury Prize at FILA 2016. On this podcast you hear how Jamie went from child actor back East to film student to having several projects underway in Los Angeles. Film Invasion L.A. is excited to share that Craig Horwitz & Anthony Vollmer, whose screenplay FEAR, There & Everywhere was one of our Official Selections for Screenplay, have a new project available on Amazon. Sneaking and tricking their way into the food supply, paying off politicians, as well as the FDA, mayo-boarding and even assassinating those who get in their way, turning back all our recent food and health care reforms, well, those are just some of the sins committed by the food cartel knows as BIG MAYO, that never made it into the history books. However, the full truth about the most polarizing condiment in American history is now out. The Mayo Conspiracy is available to view on Amazon! Check out this award-winning indie film! The Mayo Conspiracy is FREE if you have Amazon Prime. Well done, Craig & Anthony! We wrapped up a great festival on June 11, and I have to say it was one of the most rewarding festivals I’ve yet to program. I basically love all 25 films. I want everyone I know who missed these movies to come over and watch them with me. Is that so wrong? You can check out the awesome trailer I personally cut for the festival RIGHT HERE. 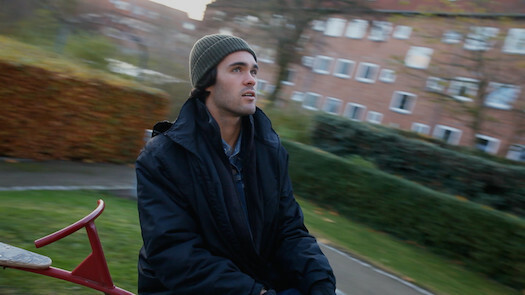 Documentary: Struggling to find happiness in our modern world filled with stress and worry, filmmaker Grant Gadbois set out on a journey to find the key to happiness, and where else to best find this than the happiest nation on Earth, Denmark. 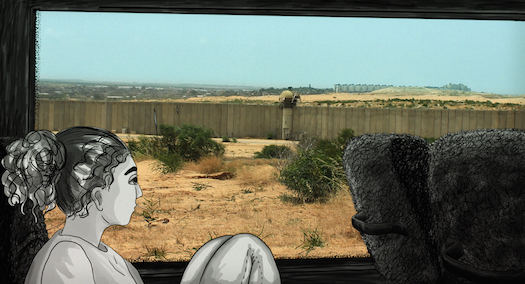 Documentary: An animated travel diary from Israel and Palestine. 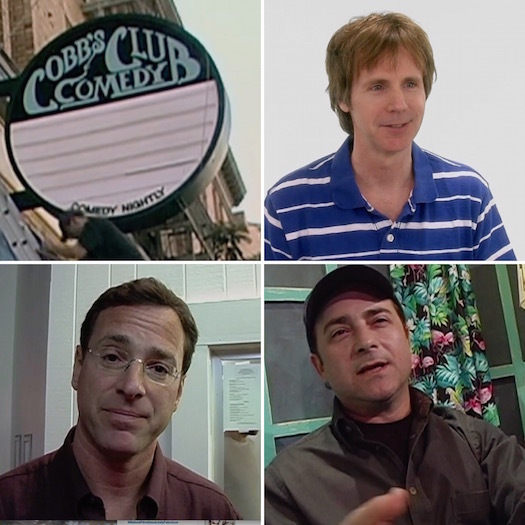 Documentary: When a fire destroys Cobb’s Comedy Club in San Francisco, defiant owner Tom Sawyer and his crew of comedians rebuild it, hoping to revive the struggling indie comedy scene.